SoftMaker is offering its premium cross-platform office product for free to educational institutes and teachers. Students can also get a massive discount. Note: SoftMaker is not an open source software. But, unlike us Linux users, not everyone is as lucky as we are when it comes to choices: namely students. If you are a student, you are most likely locked into either Google or Microsoft’s offerings by your school, regardless of what your preference is. Well, that may all change now that SoftMaker is offering a free license for schools, teachers, and universities. Since SoftMaker is not FOSS, I prefer to use LibreOffice. But given a choice between Microsoft Office and SoftMaker, I would choose SoftMaker any day, especially for school. 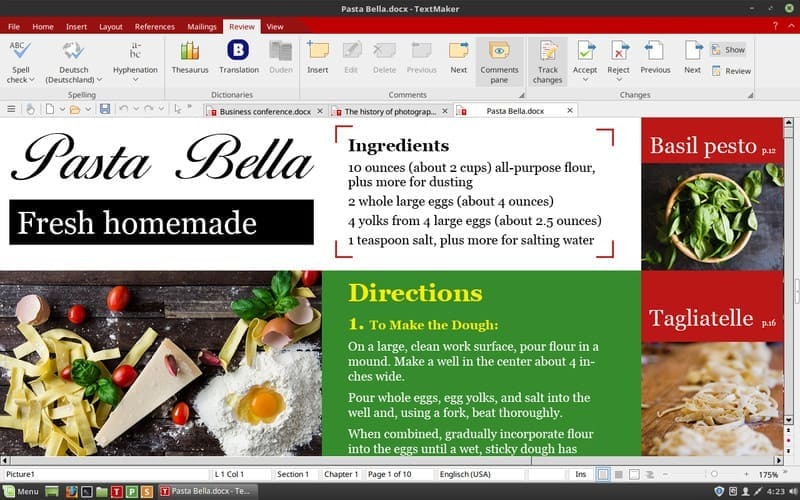 As a product, SoftMaker is both simpler than MS Office and more beautiful than LibreOffice (or any other FOSS office suite for that matter). It is intuitive, easy to configure, and easy work on. This educational package will include their latest versions of the word processor TextMaker 2018, the spreadsheet application PlanMaker 2018, and the presentation application Presentations 2018. SoftMaker even claims to have full MS Office support, so transitioning to Softmaker shouldn’t be too difficult. The only issue I have come across in my time using SoftMaker is the fact that it is proprietary. And now that it is free for schools all around the world, Microsoft and Google may have found a worthy opponent to the duopoly they have on the educational system. Now, that is a HUGE discount but is it enough to get a decent foothold in the market? Only time will tell. You can order for the SoftMaker educational offer. When you place the order, you must prove your eligibility. You should see the acceptable supporting documents before you finalize the order. 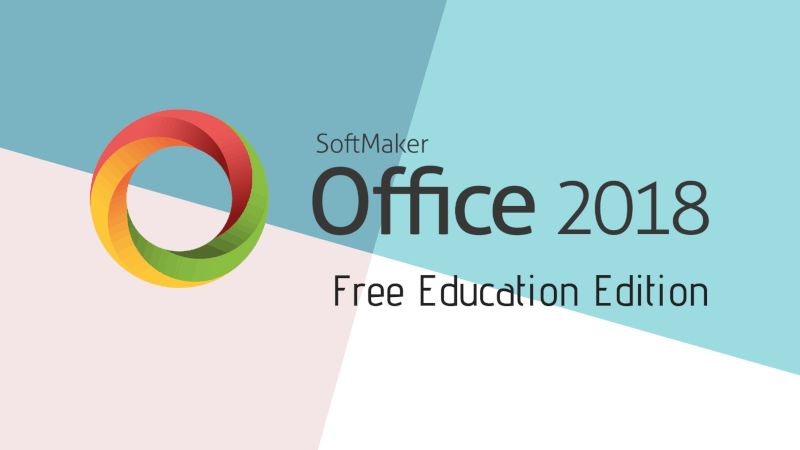 If you are not eligible for the educational offer and don’t want to buy the SoftMaker premium version, you can also try the FreeOffice, the lite version of SoftMaker with limited features. Let us know what you think in the comment section below, and if you are interested in trying SoftMaker for yourself, they offer a Windows, Mac, and Linux version. Be sure to follow us on Twitter, Instagram, and Google Plus for more Linux related content. By far the best Office in the Linux area. I had a quick look at their website. No mention of macro progamming for the spreadsheet, so it’s unusable even for one of the simplest applications in the world of education, which is making flashcards. Spreadsheets are clearly the way to go for this (linked lists that anyone can edit), but you do need a few lines of code to set up controls and so on. Development environments might be intimidating to some people, but the ecosystem that’s evolved around MS VBA is such that you can nearly always find what you want on the web and just diddle the code a bit to get what you need, learning on the way. The LibreOffice team seem to think coding is reserved for full-time professionals, as though it were not already taught in junior schools. You don’t even get simple advice on which development environment to learn. A pity, because the next version will allow you to put images in Calc cells.